East coast throwback aficionado Mitchell Pineo has been doing what he does for years. Hailing from Halifax, NS – the electro producer has put his spin on many popular tracks ranging from Calvin Harris to the White Stripes. 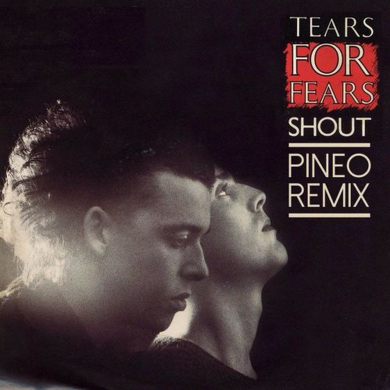 Leaving no stone un-turned in his pursuit for bass tones and good time, he hits us today with a brand new remix of Tears for Fears. If you love electro, you love Pineo.